NGN International, a full-fledged systems integrator and IT consultant, said it has launched a new scheme aimed at training Bahraini graduates in the field of virtual reality. The programme, which is a first-of-its-kind in the kingdom, is being financed by the kingdom's labour fund Tamkeen. It will contribute to raising Bahrain's share in the global multi-billion-dollar virtual reality industry, it stated. The four-month programme will take place at the NGN Training Centre located in the East Tower of World Trade Centre in Manama. Two months of the program will be classroom training, while the remaining will be on-the-job training during which candidates will be engaged in projects related to the field, it added. Yaccob Al Awadhi, the chief executive of NGN, said the launch of this programme, comes along side NGN’s efforts to support national efforts to provide job opportunities for Bahraini graduates who are seeking jobs in media and PR agencies, engineering contracting offices, design offices, property development companies and the industrial sector. It also aims to encourage youth in entrepreneurship and innovation, he added. Al Awadhi said these students will be trained to establish their own projects, providing quality VR content required by the market and the modern economy. "Our research has shown that there is a growing demand in the Bahraini market for virtual reality technologies and content development, with a significant increase in the number of organizations and institutions that will soon accept the use of this technology and its applications," he stated. "This Tamkeen-funded program is for Bahraini job seekers only, aiming at preparing young Bahrainis with necessary technical skills to be able to produce local VR content for the Industrial sector, Design Agencies and Engineering Offices,” noted Al Awadhi. 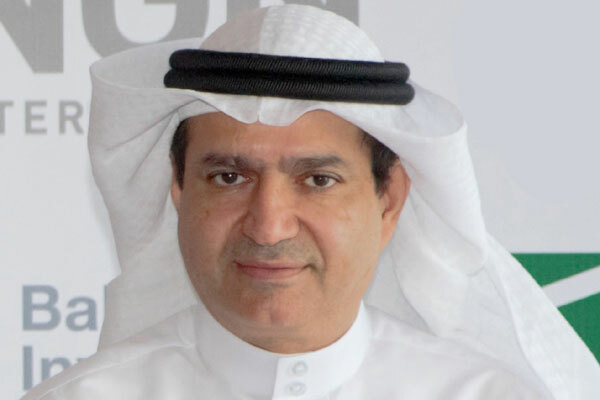 "This will provide the Bahraini labour market with Bahraini qualified professionals in the field of multimedia and virtual reality, and will encourage Bahraini youth towards entrepreneurship thus establishing Bahraini companies in the same field," he added.